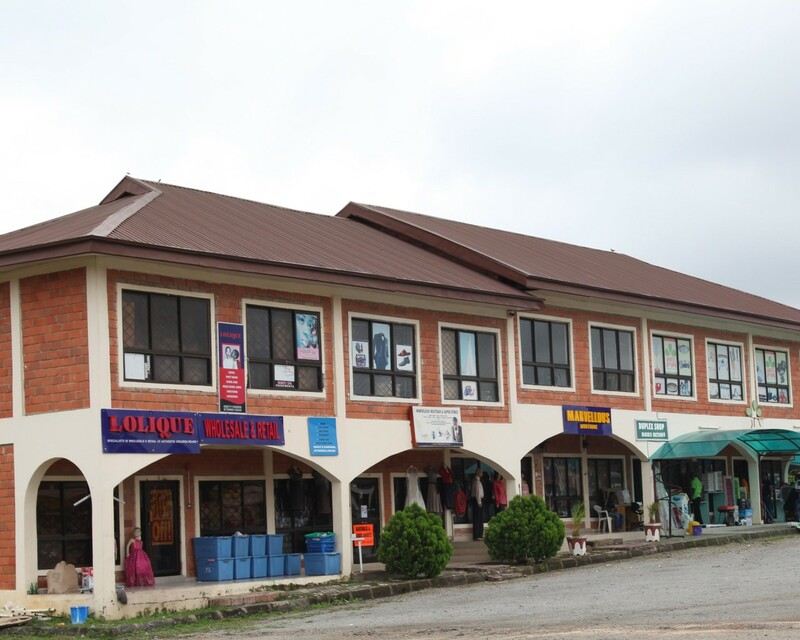 Sign-up and receive Property Email Alerts of Commercial New Developments in Garki, Garki. Garki II Ultra Modern Market is a collaboration of Abuja Investment and Property Development Company (AIPDC) a subsidiary of Federal Capital Development Authority (FCDA) and Urban Shelter Limited is to develop on a Build-Operate-and Transfer basis. Garki II Ultra Modern Market covers an area of 12.3 Hectares of Land Situated in Garki 11 District, Off Ahmadu Bello Way and right in the heart of the Federal Capital Territory, adjacent to the Standard Trust Bank Plc and adjoins old Garki Modern Market. The market which still remains the beggest and most centralized has about 2400 shops.